We believe that a cookbook should reflect the people behind the recipes. Every cookbook we create is driven by that goal. Our design philosophy is to keep it simple and to use the best food photographers and book designers available. Our cookbooks are made of the highest-quality materials and will endure a lifetime of use. Mauro's second cookbook, with all new recipes and photography of the best of Assaggio Ristorante. 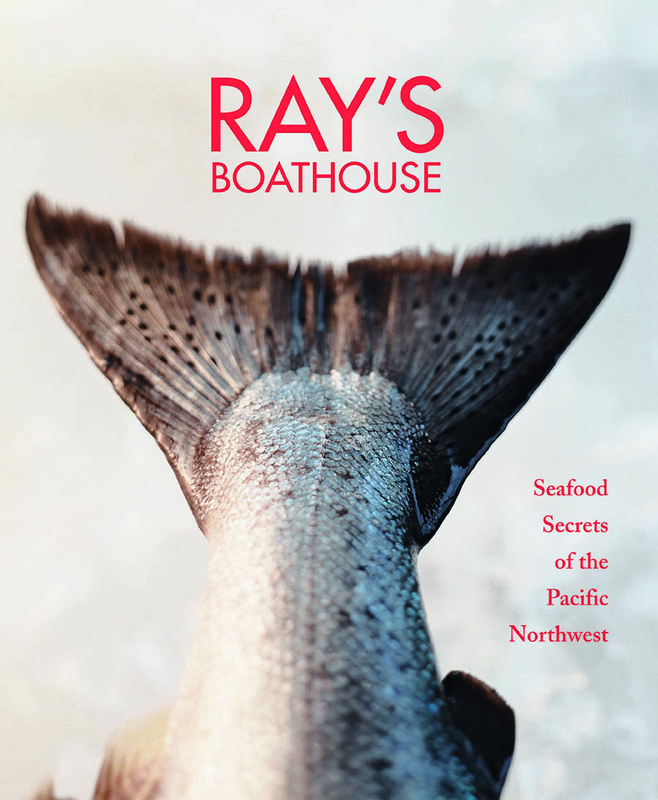 A spectacular cookbook from the James Beard Award-winning Seattle restaurant. Ranging from signature appetizers such as Ray’s Café Seafood Margarita, to its legendary Black Cod in Sake Kasu, this tell-all collection of triple-tested recipes is a simple, straightforward classic. With unique wit and charm, Mauro shares his philosophy of food: simplicity, honesty, and above all, passion. Innovative and successful, this two-book series demonstrates the talent of John Sarich, Chateau Ste. Michelle's culinary director. He carefully selected and kitchen-tested recipes, provided shopping and preparation tips, and included wine suggestions from Chateau Ste. Michelle’s cellars. In the second book of the series, Sarich provided more recipes that reflect his love of Pacific Northwest food and wine and shares his experience as Chateau Ste. Michelle's culinary director. 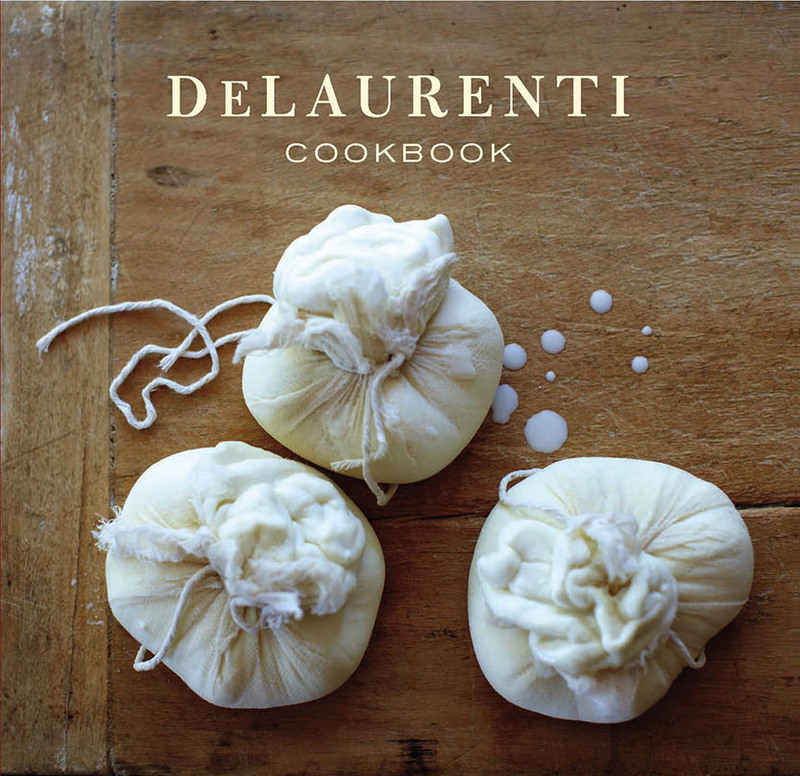 This long-awaited cookbook featuring food photography by Jim Henkens contains many of DeLaurenti's most sought-after recipes. This book is full of tips on buying and cooking with fresh produce and products from the farmers market. 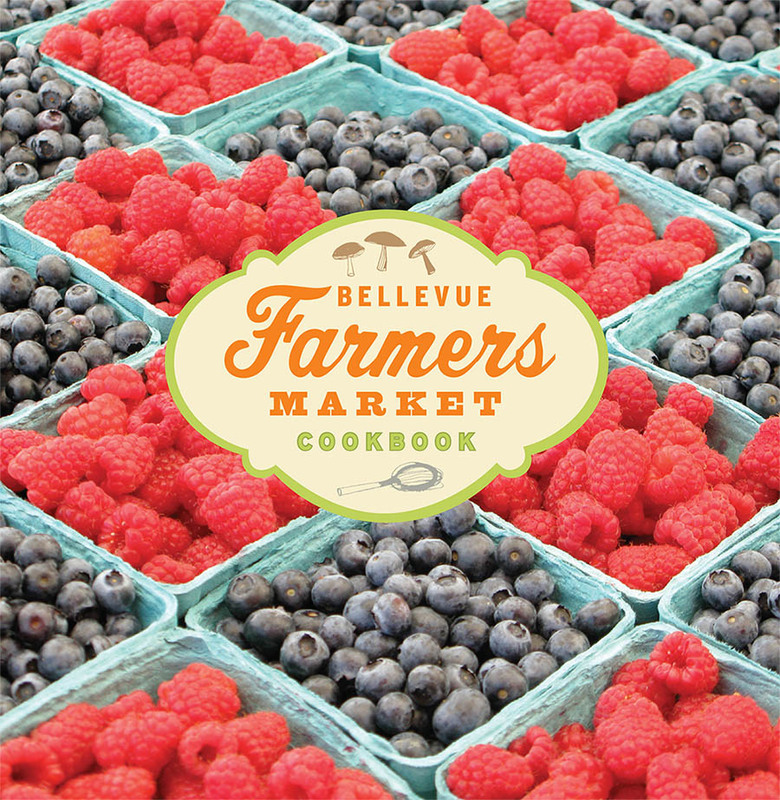 With over 45 recipes, advice from market vendors and farmers, and beautiful photography by the author, the Bellevue Farmers Market Cookbook is a wonderful resource. Star Palate is a collection of treasured recipes from some of the most noted and beloved celebrities of our time. The 80 recipes are personal and family favorites shared by stars from all walks of life, from pop culture and music to sports, business, and the food world. The martini has an enduring allure, especially the unabashedly large martinis served at Tini Bigs, Seattle’s classic corner lounge. Tini Bigs shares the recipes for its 50 most-requested martini cocktails, beautifully photographed by Angie Norwood Browne. Two parts history to one part cookbook, this saga of an iconic candy assisted in the successful transfer of the Frango brand from Marshall Field's to the Bon Marché (now Macy's).